LANSING, Ill. (WLS) -- A man is charged with the murder of a Lansing woman this week. 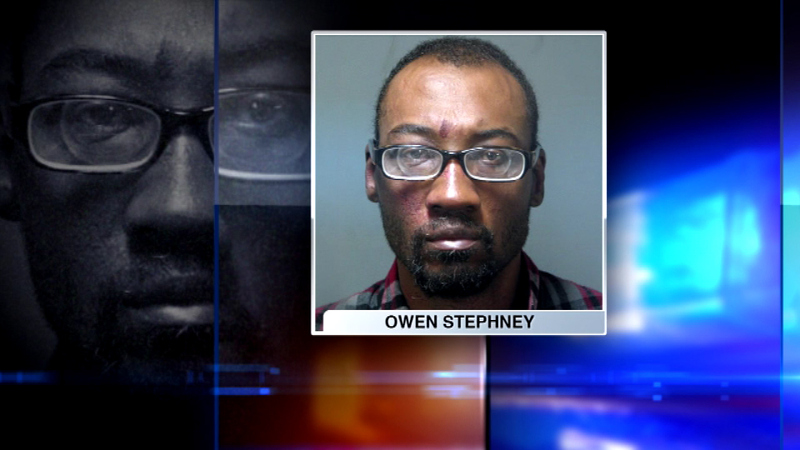 Police say Owen Stephney stabbed 49-year-old Rochelle Rebb. Her body was found Tuesday inside her Lansing apartment. According to investigators, she was killed in a domestic dispute. Stephney is charged with first-degree murder.